Wei-Yin Chen is warming up in the bullpen. Don Mattingly is a genius. He’s threatening his team with a guaranteed loss in order to induce a walkoff homerun before Chen is called. 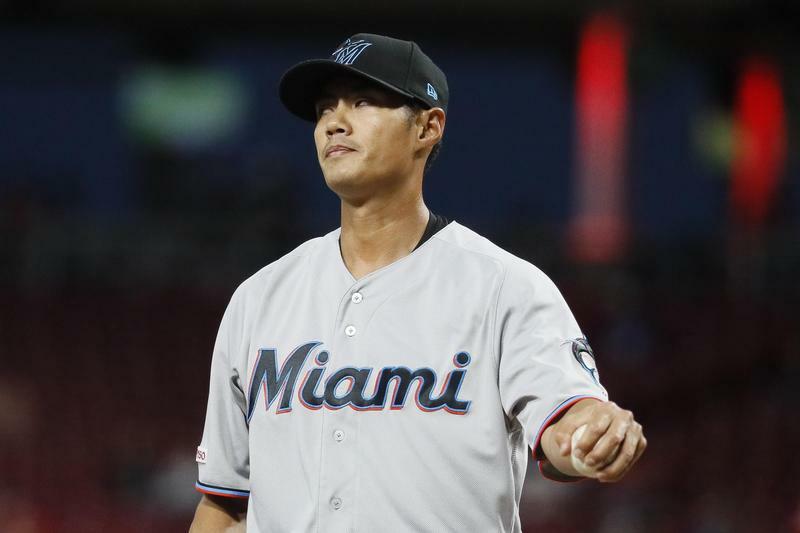 The scariest 6 words in baseball: Wei-Yin Chen in to pitch. Uhhh...If this goes on long enough, they'll have to bring in Wei-Yin Chen, right? I was having a good Sunday before Wei-Yin Chen had to come in a ruin it.